Update Your Bathroom in as Little as One Day! Don't endure a long renovation - call the leaders in fast, quality bathroom remodels! Bathtub liners are the ideal solution for those who have ever looked at their bathtub and wished there was an easy, affordable way to get rid of discolored tiles, stained porcelain, dingy grout, or smelly mildew. Statewide Remodeling offers quick bath remodeling solutions so that anyone, regardless of their budget, can have a sleek, beautiful tub that is extremely low maintenance. Our bath liners in Texas simply fit right over your existing bathtub for a watertight seal that ensures you don’t even need to deal with the stress or cost of removing and disposing of your current tub. For bathroom remodeling on a budget, look no further than our tub liners which can be completed in a small time frame. Installation of a bath liner usually takes less than one day, and this innovative product will be all you need to say goodbye to the days of scrubbing your tub with harmful chemicals or spending hours with a caulking gun. Our high-performance, grout-free acrylic liners are guaranteed to never fade, peel, crack, or stain. This means the color you choose for your liner to complement your bathroom will stay vivid for years to come, so you can finally have the stylish, relaxing oasis you’ve always wanted. Bath liners are the perfect way to make an affordable improvement in your bathroom. 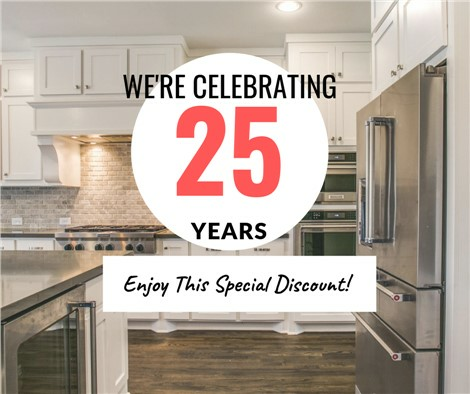 Residents of Dallas, Fort Worth, Austin, and the surrounding communities can rest assured that Statewide Remodeling offers quality bathroom products from exclusive manufacturers, so your affordable, durable bathroom upgrade is only a phone call away. Anti-Bacterial Properties: We offer bath liners that are available with Silver Shield® anti-microbial technology, a protective formula that fights bacteria, microbes, and mildew. Ease of Maintenance: The color of your Silver Shield® bath or shower liner will never fade and the stain-resistant surface makes cleaning easier than ever before. Strength: Acrylic liners have an external fiberglass shell that makes them extremely strong and durable, but also lightweight. Style: Acrylic tub liners are available in an extensive variety of colors and designs, from luxurious whirlpools and shower doors to unique wainscoting and accessories. For more information about our bath liners and other affordable options for beautifying your bath in as little as one day, contact Statewide Remodeling. We specialize in one-day bathroom remodeling on a budget, so you can get the bathroom you’ve always wanted in no time at all. If you’re ready to get started, call our remodeling experts today to learn more about our quick bathroom remodeling solutions. You can also fill out our online form to request your free consultation and remodeling estimate. All plumbing done by licensed plumbers, license numbers available upon request.